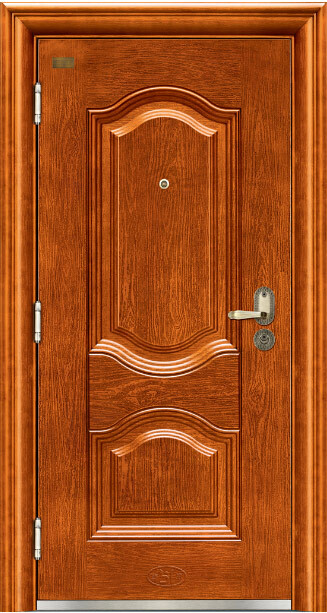 BY-S-47 BY-S-47 - Steel security door,Exterior door - China Buyang Co.,Ltd. 4.Surface:Imitation wood grain,top grade . 7. Hinge:adjustable,stainless steel with copper colour.